Corporate worship is central to the life of the church. We are called to worship God, but not in a specific way. 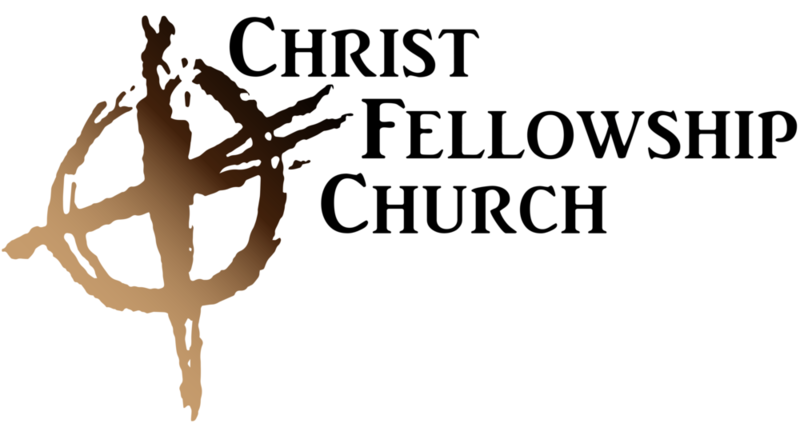 So at Christ Fellowship we try to incorporate many different styles from traditional to contemporary.